Lakeville, NY (October 7, 2018) – One man was hospitalized following a serious pedestrian accident that took place in Lakeville on Friday night, October 5. Various emergency responders arrived at the scene that took place on Route 20A around 8 p.m. When firefighters arrived at the scene to render aid, they found that the man had been found with head and ankle injuries. He was quickly taken to the Strong Memorial Hospital for treatment. The Livingston County Sheriff’s Office has been investigating the accident. They have not released the name of the pedestrian and have no other information on the driver. At this time, we wish to extend our condolences to the pedestrian who has been seriously injured in this accident and hope that he will receive a complete recovery from this accident. We were very saddened to hear about this accident, as we understand how difficult it can be to be involved in a pedestrian accident. 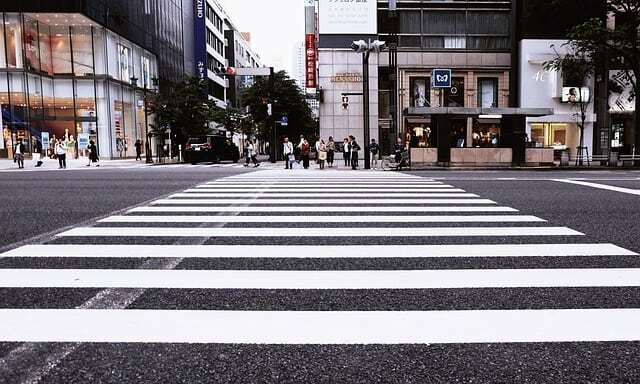 Pedestrian accidents tend to happen on our roadways for a variety of reasons like drowsy driving, drunk driving, speeding, and more. In some cases, drivers are not looking out for pedestrians and do not uphold that standard duty of care that is required when you are around pedestrians on the roadways. If you have been injured in a New York accident as a result, you have many options for recovery. Pedestrians tend to receive catastrophic injuries in these accidents due to the fact that they have few protections from harm on our roads. As a result, you might be faced with a variety of bills on a medical level and find that it is difficult to return to work. We want to help you move forward at Hach & Rose, where your outcome is important to us. Let us help you bring your claim in your time of need. Do not hesitate to reach out to us at 212-779-0057 for more information on how our experienced attorneys can help you.